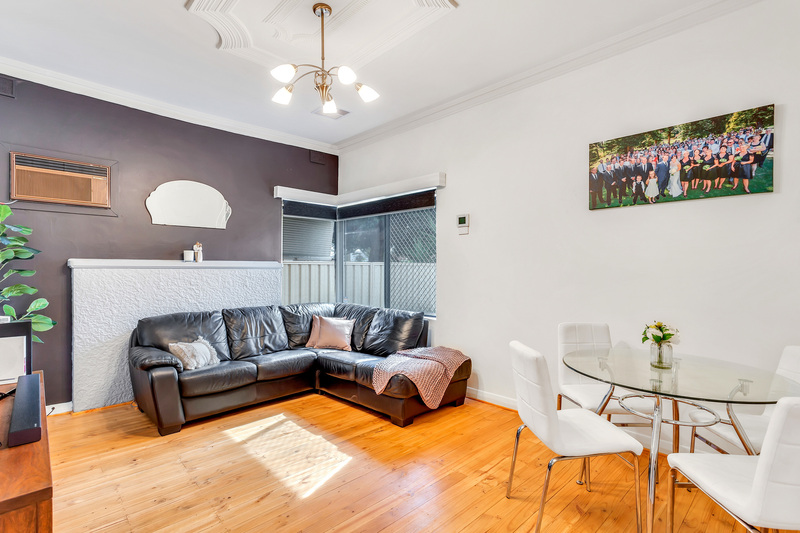 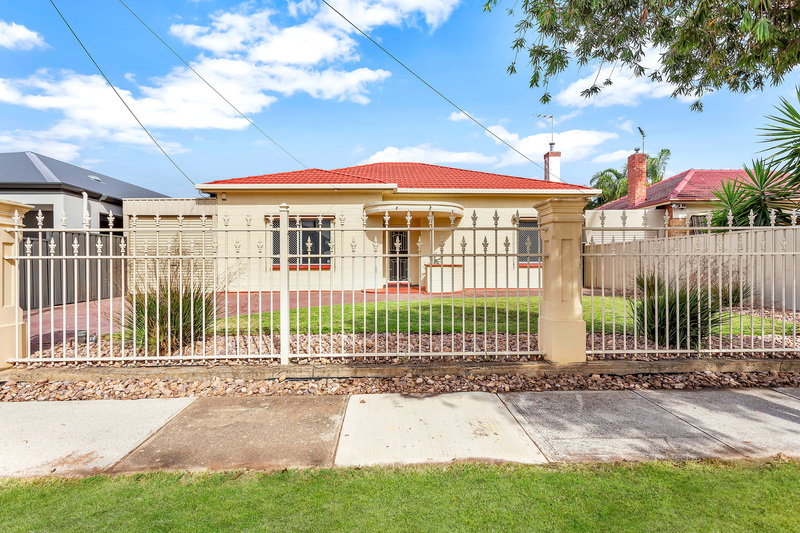 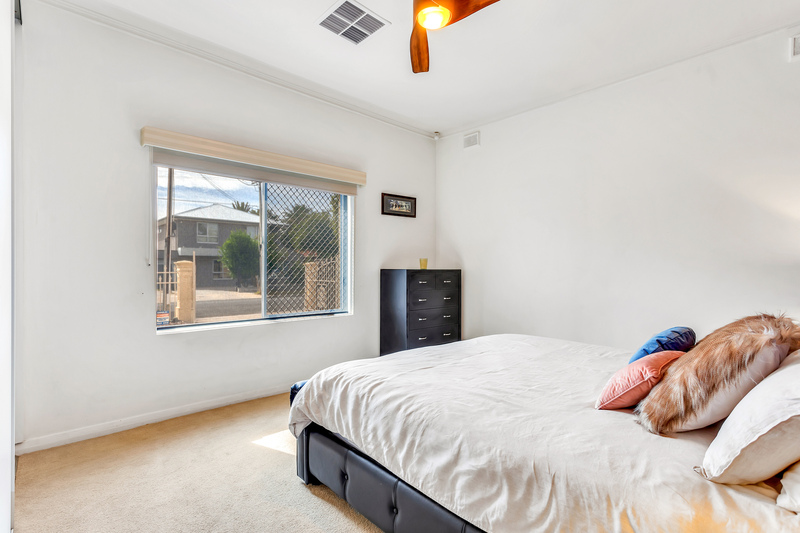 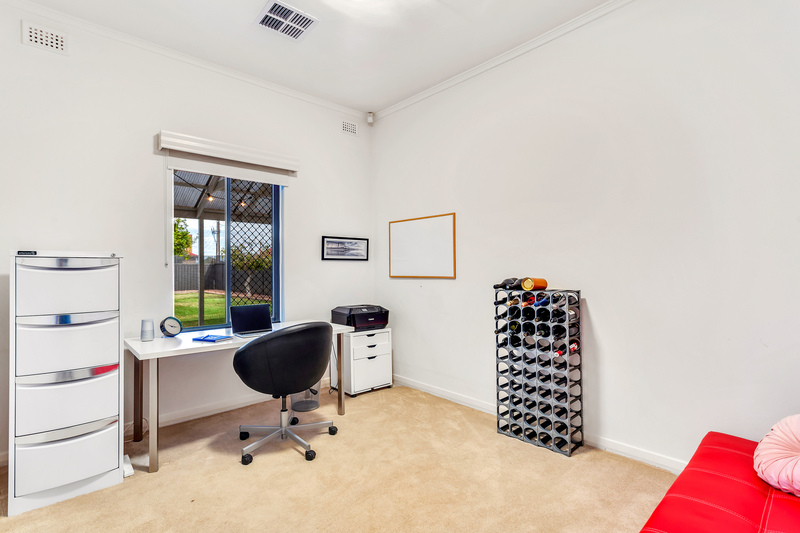 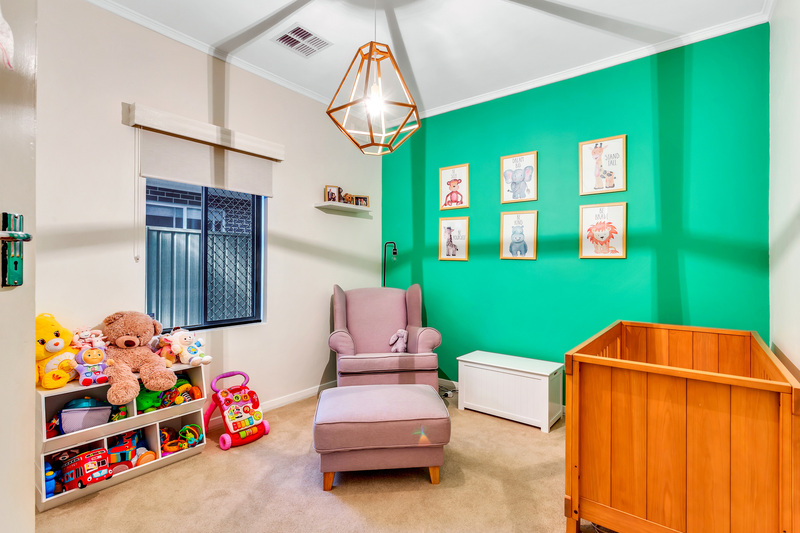 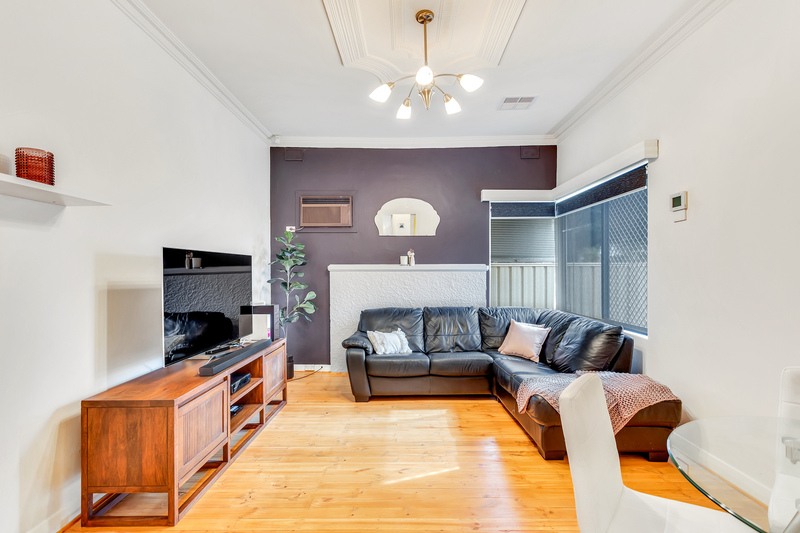 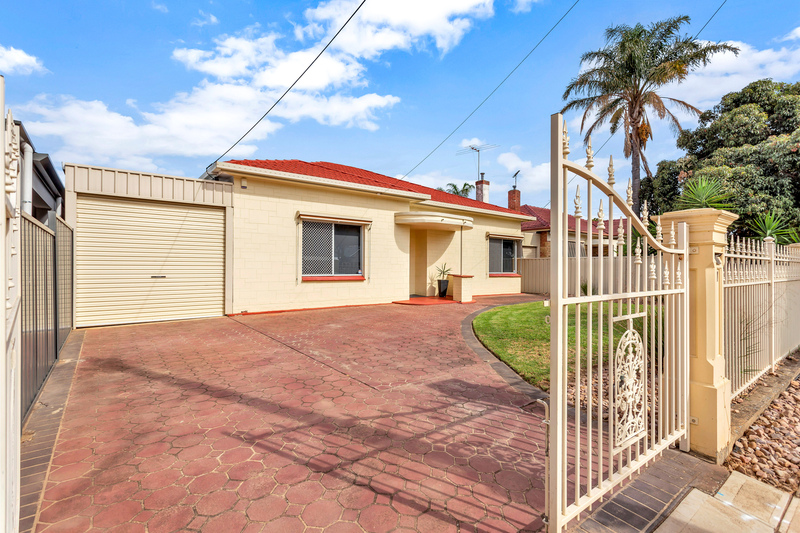 This solid brick family home is positioned close to the CBD, local shops, schools and public transport links. 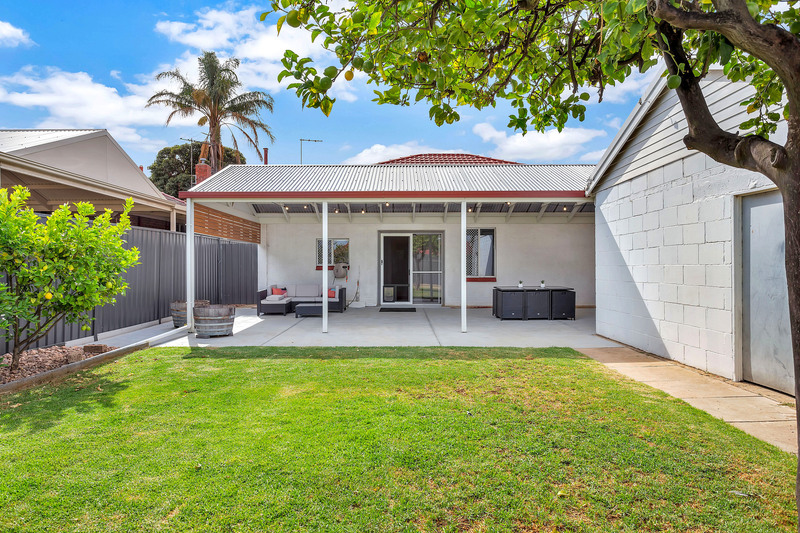 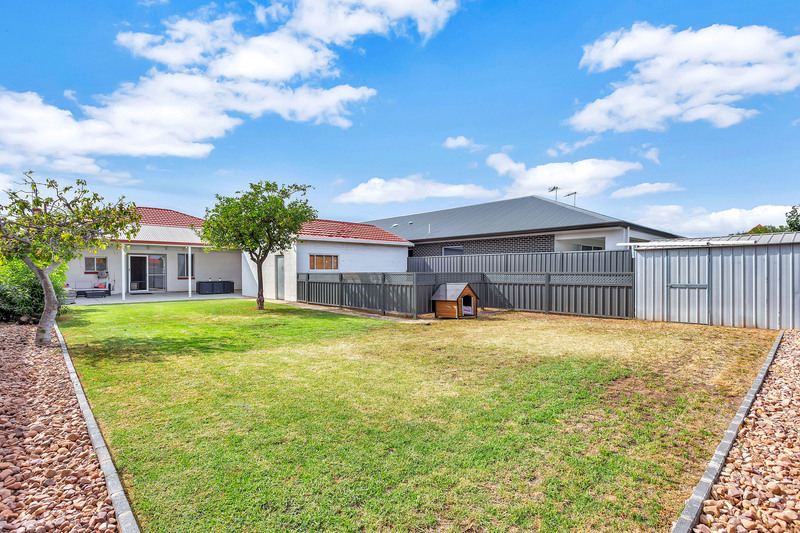 Perfectly presented from front door to back it is ideal for family living, with great entertaining space and lots of yard for the children to play. 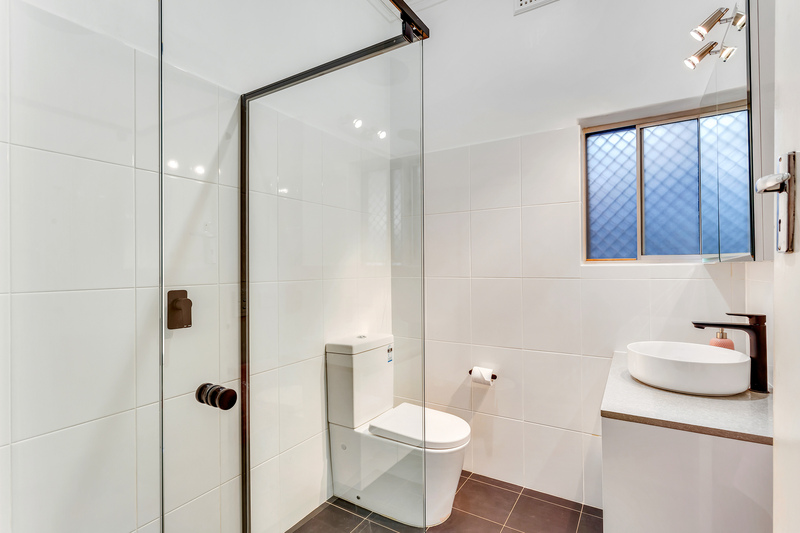 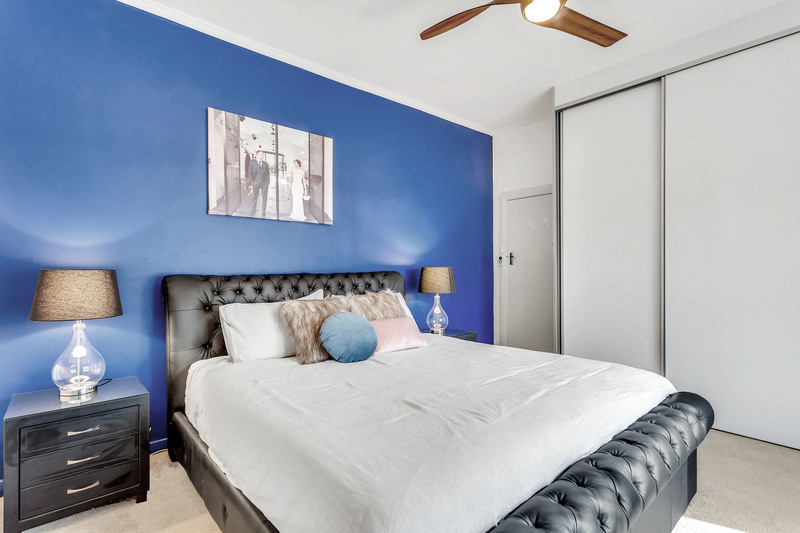 Featuring three bedrooms (beds 1 and 2 with built-in wardrobes), a bright lounge and dining area, and a beautifully renovated main bathroom with on-trend designer black tapware, rain shower and the convenience of a second toilet. 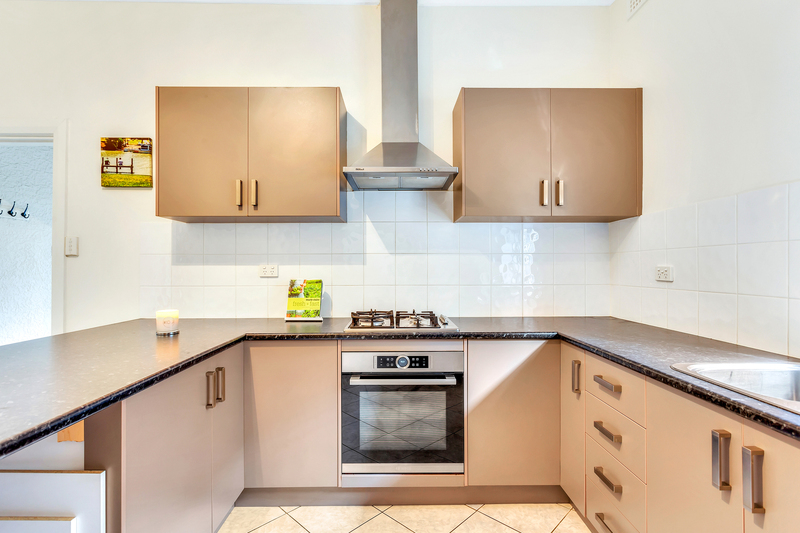 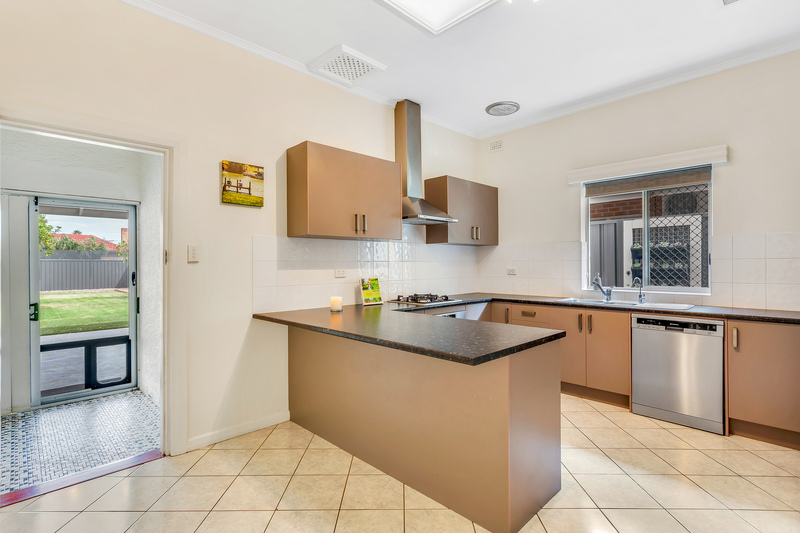 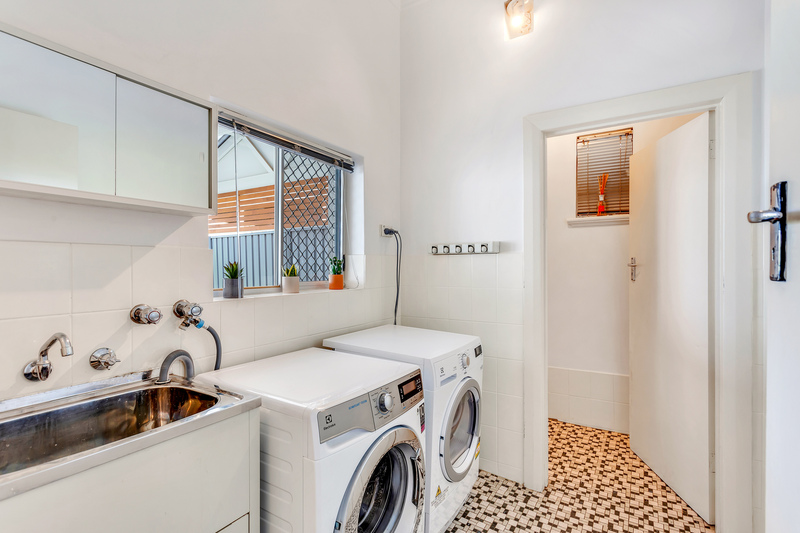 The new, centrally-located kitchen offers stainless steel appliances (inc gas cooktop and dishwasher) and lots of benchtop space - ideal for those who like to entertain. 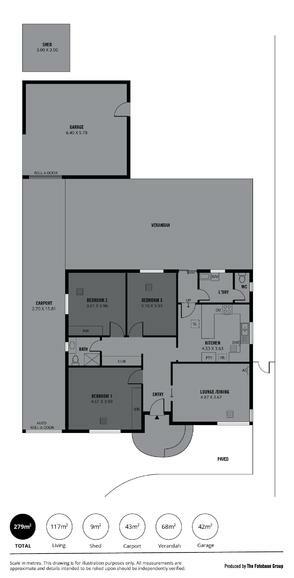 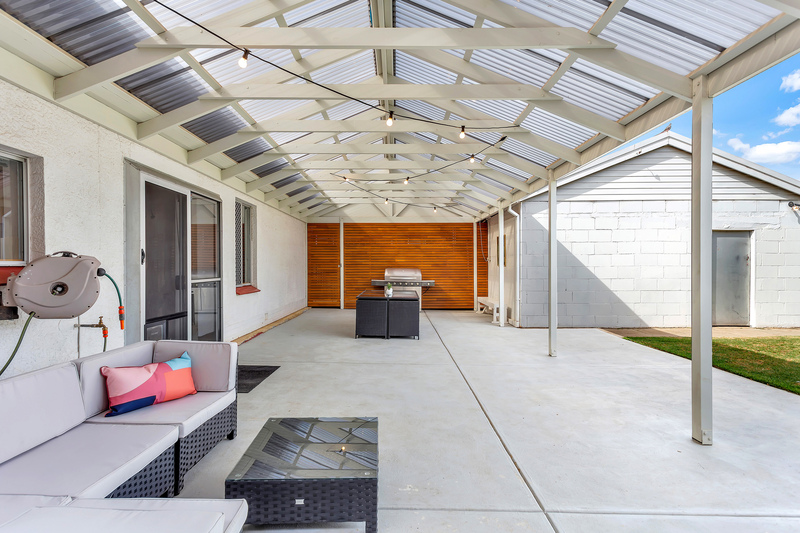 It opens to the outdoor space - the real drawcard of this home. 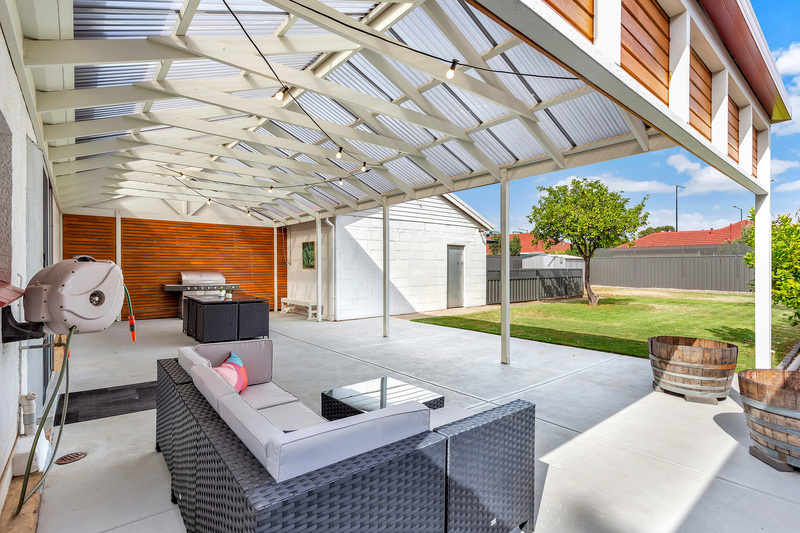 The large pitched-roof pergola is perfect for year-round entertaining and it overlooks the expansive rear yard offering room for the kids to run, a pool or perhaps even an extension if desired. 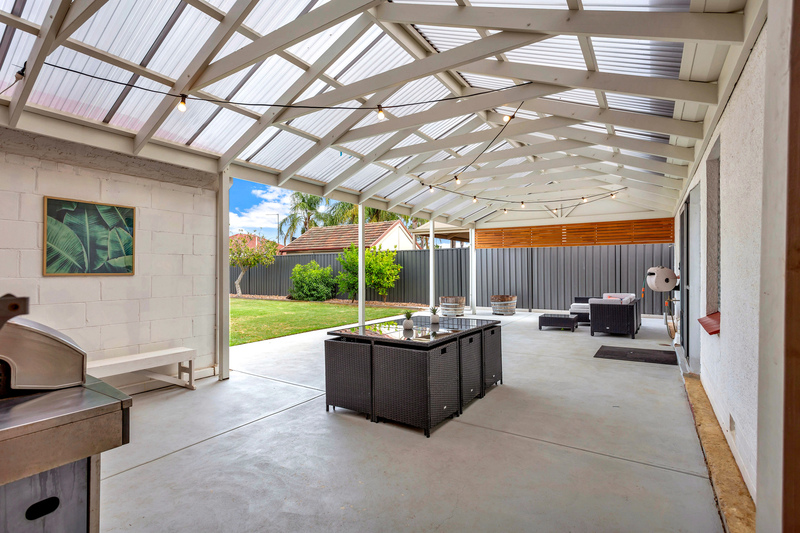 The neat lawns and gardens make this a place you'll enjoy spending time in with family and friends. 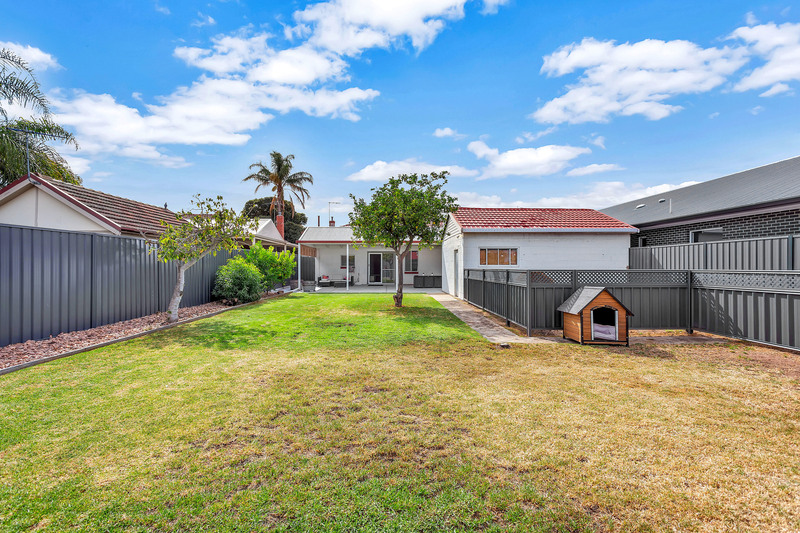 With all the extras one expects - brand new reverse-cycle air-conditioning, alarm system, ceiling fans, and secure vehicle parking with 4 car carport plus a garage at the rear.